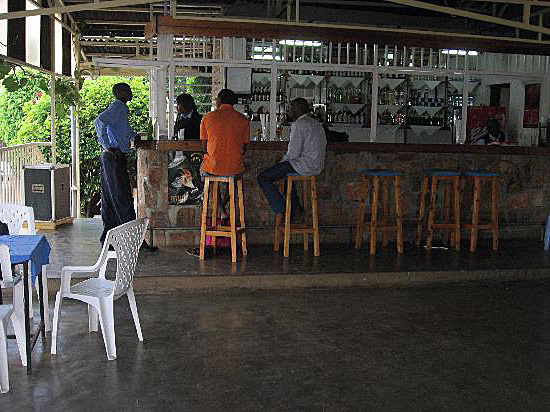 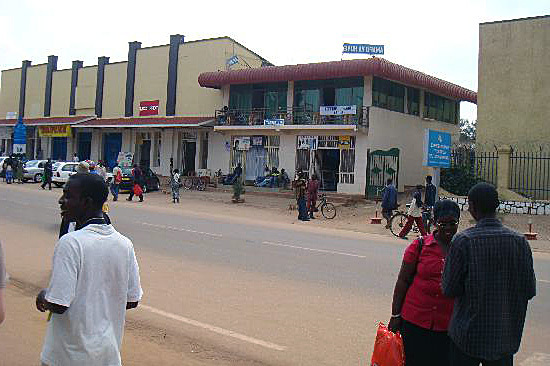 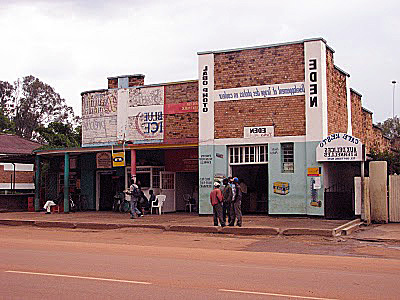 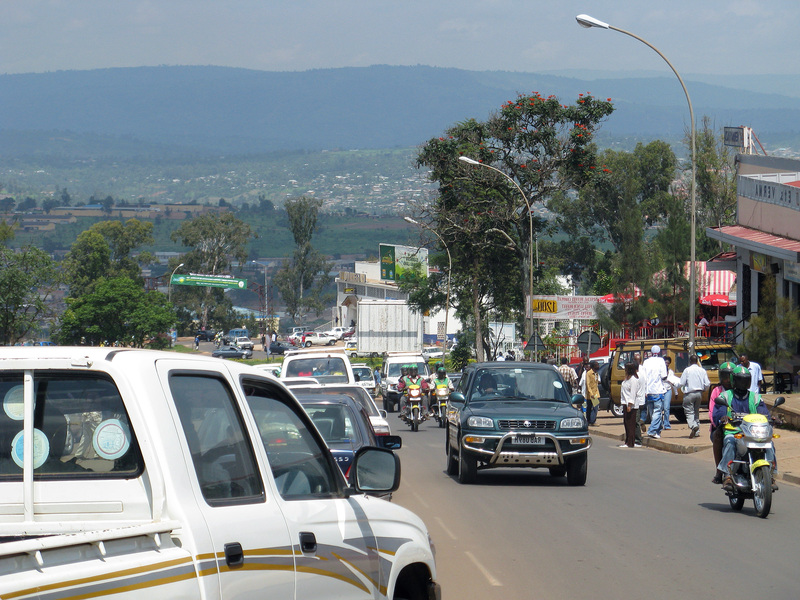 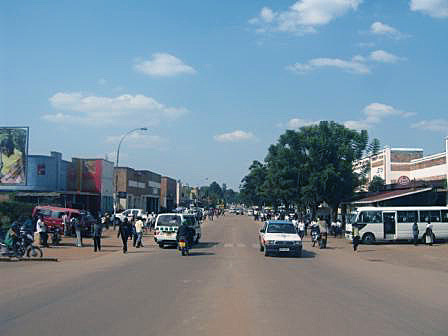 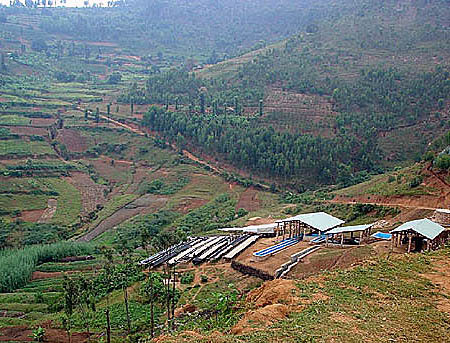 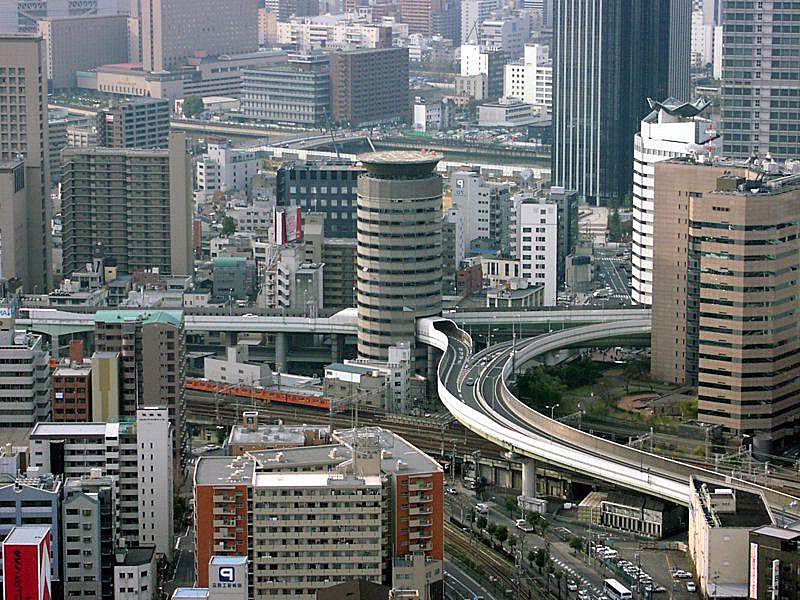 Butare is city of Rwanda (Southern Province). 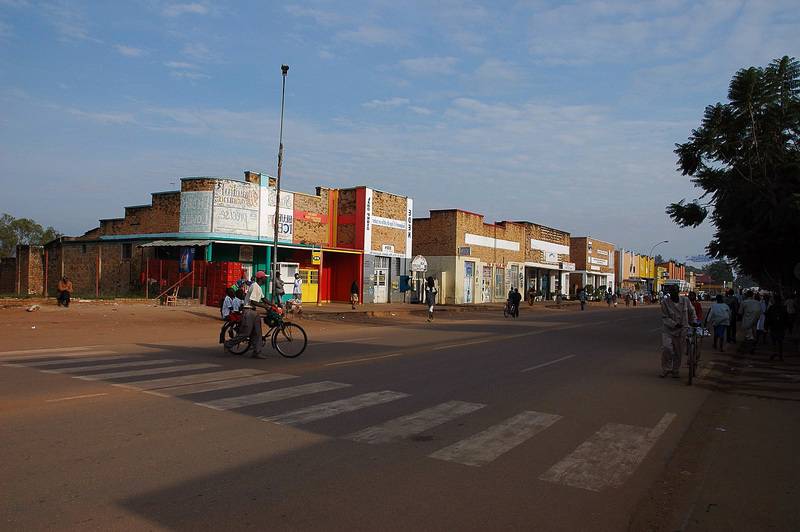 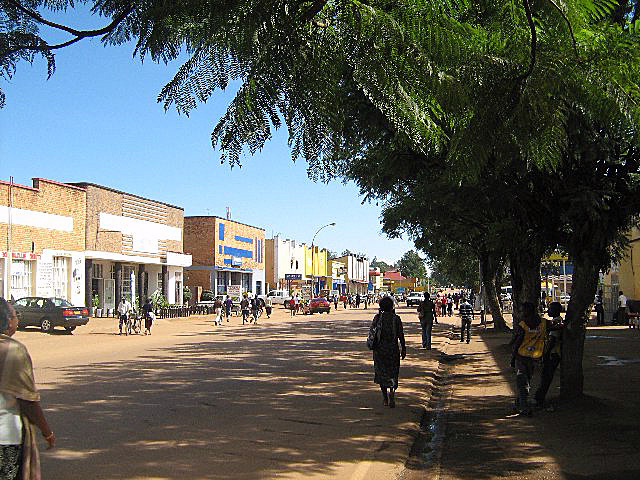 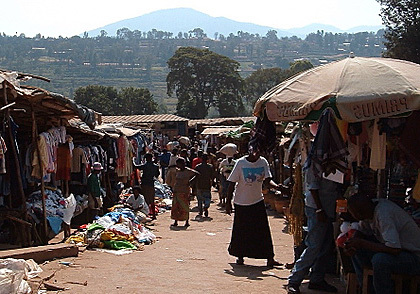 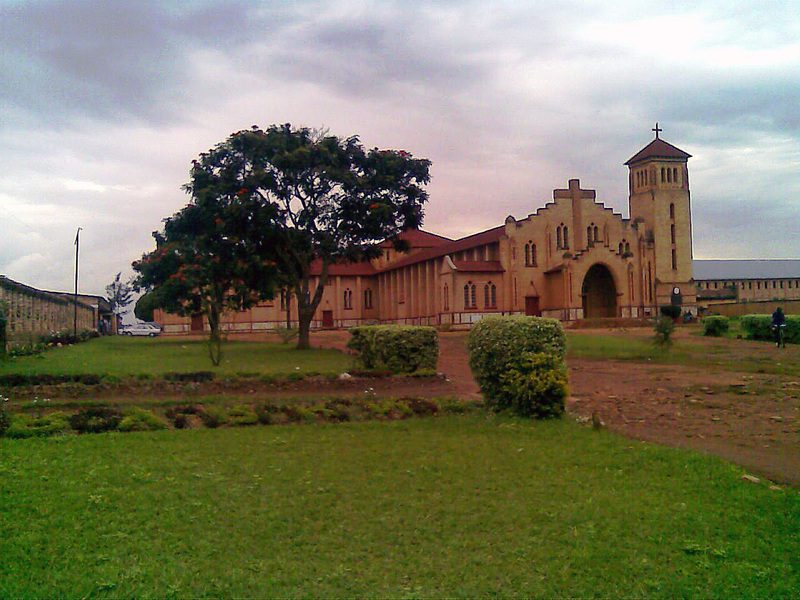 The population of Butare: 89,600 people. 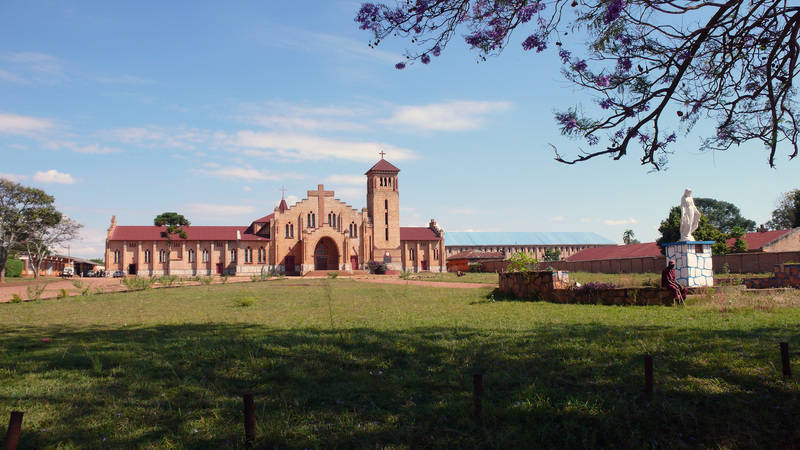 Geographic coordinates of Butare: -2.59667 x 29.73944.